Clerk playing computer games. Gamer plays on the computer. 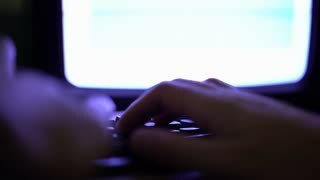 Closeup of face of 9 years old kid playing computer games lying in his bed in evening. Child with laptop pc at home. 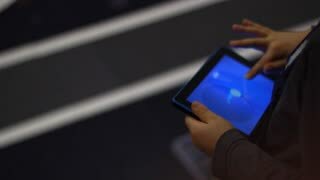 Excited man using pc tablet on blurred background. 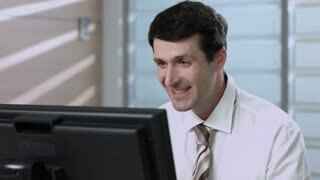 Mature caucasian man playing game on computer tablet. Joyful man win in computer game. 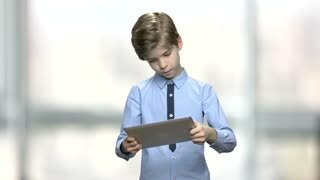 Caucasian boy playing game on pc tablet. Immersed into gaming. 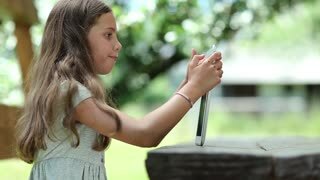 Children addicted to computer games. Tips to parents.